The watch's quality is very good!! If I have a chance to buy ROLEX,I'll visit here. Thank you for visiting the Quark Fukuoka shop this time. 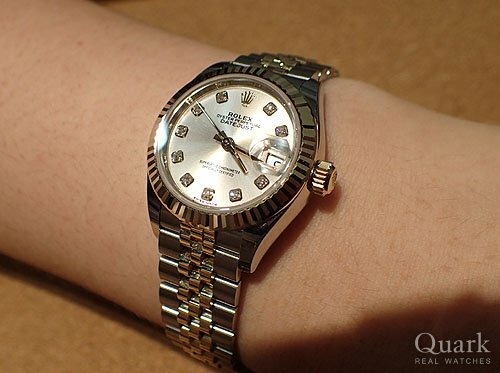 The watch you choose has a luxurious feeling and it suits you very well. When you came to Fukuoka, please visit the Quark Fukuoka Shop.